A collaborative group brimming with creative potential, Third Reel packs much musical information into the sixteen vividly expressive tracks of its debut album. Trio members Nicolas Masson, Roberto Pianca and Emanuele Maniscalco are committed improvisers and gifted writers, each with a distinct compositional signature. The contrasts, and a shared sensitivity for space, shape the group’s sonic identity. 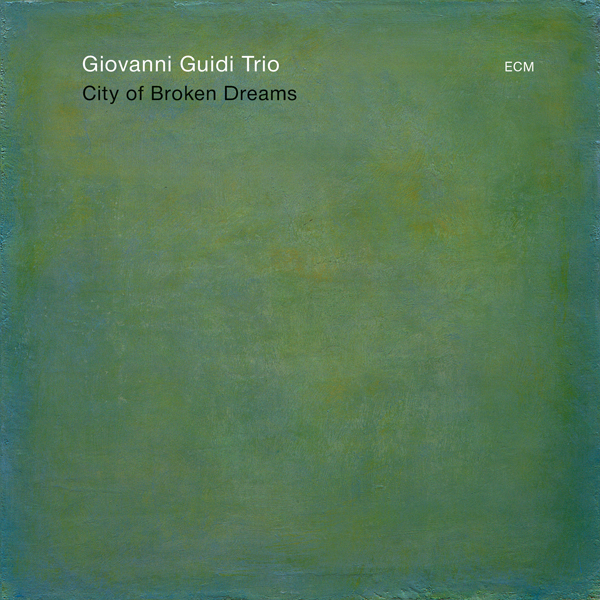 Each member of this Swiss-Italian trio is a bandleader is his own right but the cooperative Third Reel is a priority for all of them. Conceived as a trio without bass from the outset – “it means more responsibility for each player, as well as more risk-taking” – Third Reel went through various drummers until Pianca brought along Emanuele Maniscalco in 2010 (drummer and guitarist had previously collaborated in the band Food Chain). 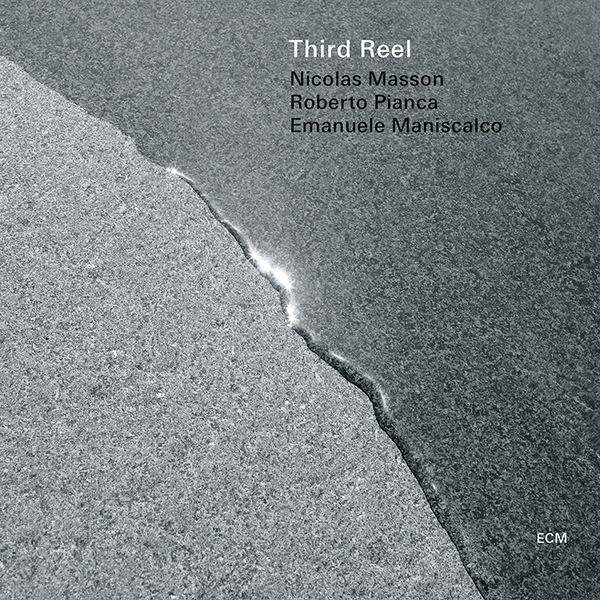 Third Reel celebrates the release of its album with concerts in Brescia (March 20), Geneva (March 21), Lugano (March 22) and Biasca (March 23). An extended European tour is in preparation for October and November. 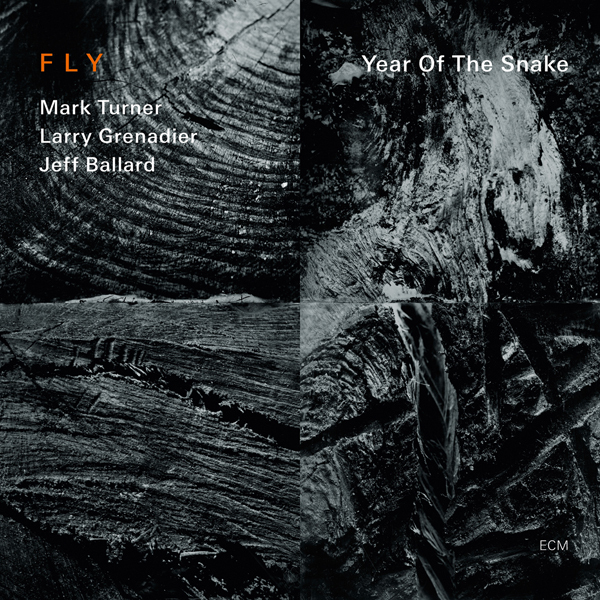 Few would argue that, while the standard touchstones of contemporary jazz—names like saxophonist John Coltrane, pianist Bill Evans, bassist Charles Mingus, and trumpeter Miles Davis—remain amongst the many cited when contemporary artists are asked for their influences, younger influences have also emerged in the new millennium, names like saxophonist Chris Potter, guitarist Kurt Rosenwinkel and pianist Brad Mehldau, to name but three. 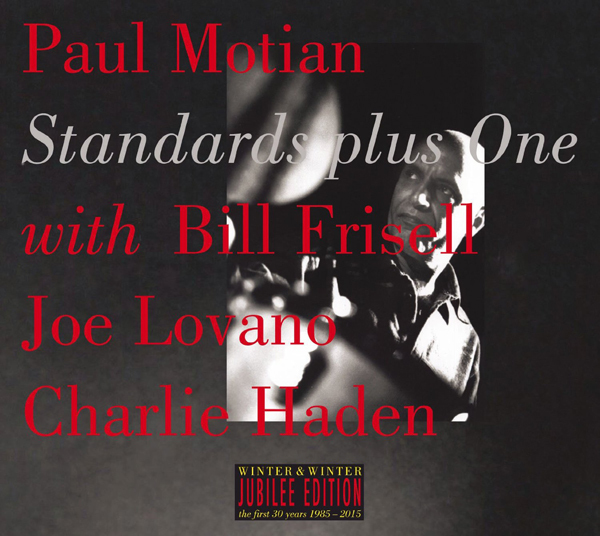 But it’s not just individual artists that resonate; there are contemporary groups that also leave a significant mark, and one of the most visible is undeniably the nearly three-decade trio led by Paul Motian, with guitarist Bill Frisell and saxophonist Joe Lovano, until the drummer’s passing in 2011. 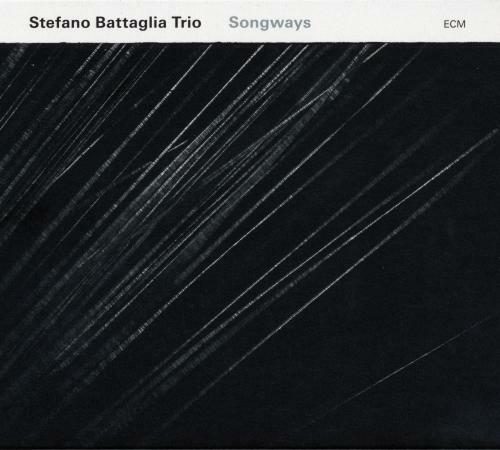 Third Reel clearly references that trio—and not just in instrumentation—but it’s also abundantly clear that this collaboration between three Swiss and Italian musicians has something of its own to say. 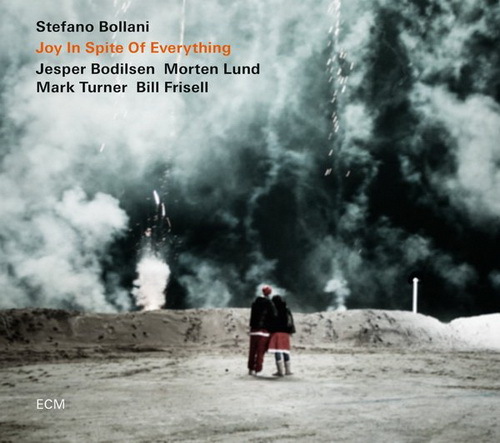 There’s no denying the influence of Motian on Italian-born, Denmark-based drummer Emanuele Maniscalco, who demonstrates a similar penchant for texture over time, even when driving jagged pieces like “Freeze” with near-primal, mallet-driven toms. 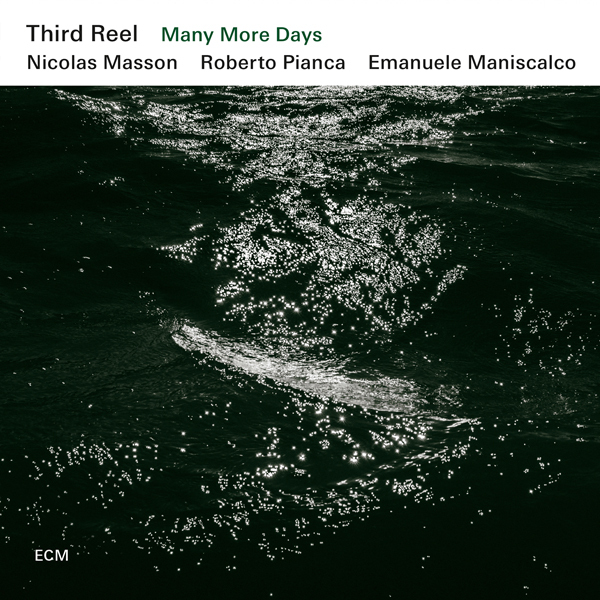 Representing the final piece in Third Reel’s nascency puzzle, Maniscalco joined Swiss saxophonist/clarinetist Nicolas Masson and Italian guitarist Roberto Pianca in 2010, after—in true 21st century fashion—the two met via social networking, trying out a number of other drummers, unsuccessfully. 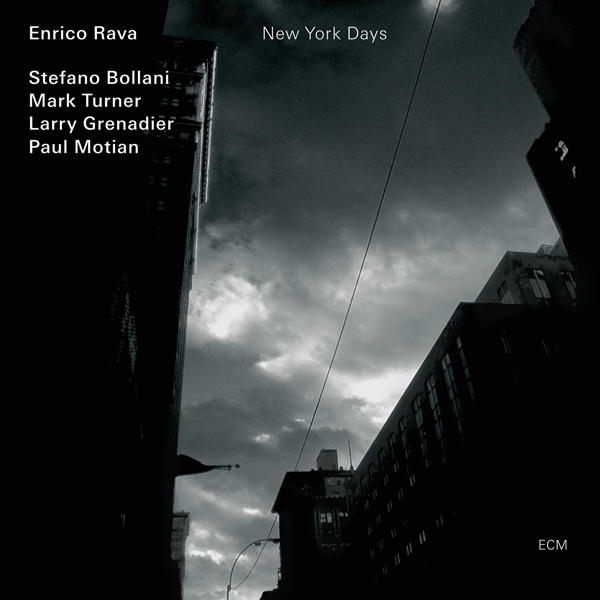 It’s also hard not to hear Frisell in the swelling, sustained chords that Pianca employs to support Masson’s lyrical tenor saxophone lines on the drummer’s “Fasten,” while the spirit of Lovano looms similarly large on tracks like “Improvisation 4,” one of three completely spontaneous creations culled from the February, 2012 sessions for Third Reel. 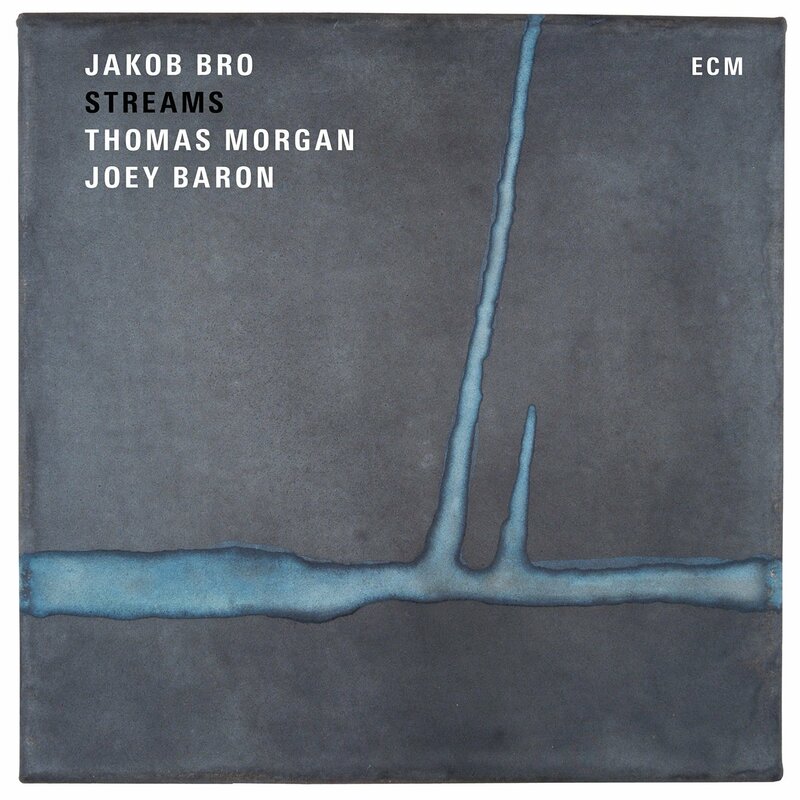 Still, on “Improvisation 2,” Masson’s over-blowing and searing screeches are like nothing Lovano has ever done. 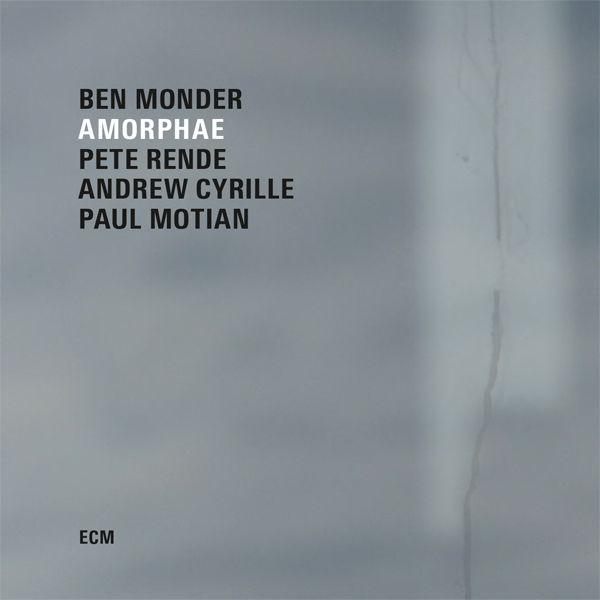 Rather than being imitative, Third Reel expands and expounds upon the free-spirited aesthetic of the late drummer’s trio, injecting clear and unequivocal differentiation, especially in the writing. Masson’s “Orbits” may hover ethereally in a very Motian fashion, while its melody floats over Maniscalco’s turbulence and Pianca’s jaggedly overdriven guitar (speaking to Frisell’s more aggressive edge), but amongst these 16 written and spontaneously composed miniatures—eleven well under four minutes, and only one cracking the six-minute mark)—Third Reel goes places that Motian, Frisell and Lovano never did. Masson’s “Miserere,” comes from a more classical space, with Maniscalco’s malleted toms creating a soft pulse for Pianca’s warm-toned arpeggios and Masson’s oblique clarinet lines. The same applies to at least part of the reed player’s “Ginkgo,” Pianca’s more fervently finger-picked support following an intro of swelled chords that lead to a brief, brushed drum solo of refined delicacy.